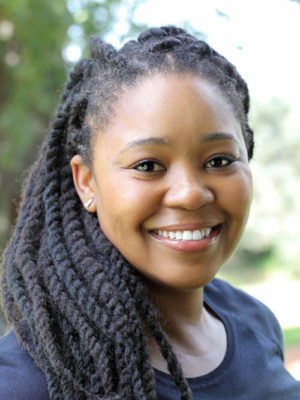 Lerato Molefe heads the legal and compliance team at MFS Africa, a pan-African fin-tech company that develops innovative financial solutions for mobile wallets and Africa’s largest mobile payments inter-operability hub. Previously, she led Naaya Consulting, a niche legal strategy consultancy that helps clients understand, navigate and manage transactional and operational risk across the continent. She began her career in the M&A teams of Shearman and Sterling LLP in New York and Paris, and Bowman Gilfillan in Johannesburg. An advisor to The Harvard Innovation Lab and AlphaCode partner, Lerato also serves as a non-executive director on several boards. She volunteers with the weekly Saturday school Rose-Act in Alexandra. She holds a Juris doctor degree from Havard, a masters in law and diplomacy in international business strategy from Fletcher School at Tufts University and a double bachelor’s degree from Smith College. She speaks, reads and writes English, Setswana, Sesotho, French, Italian, Portuguese and Spanish.